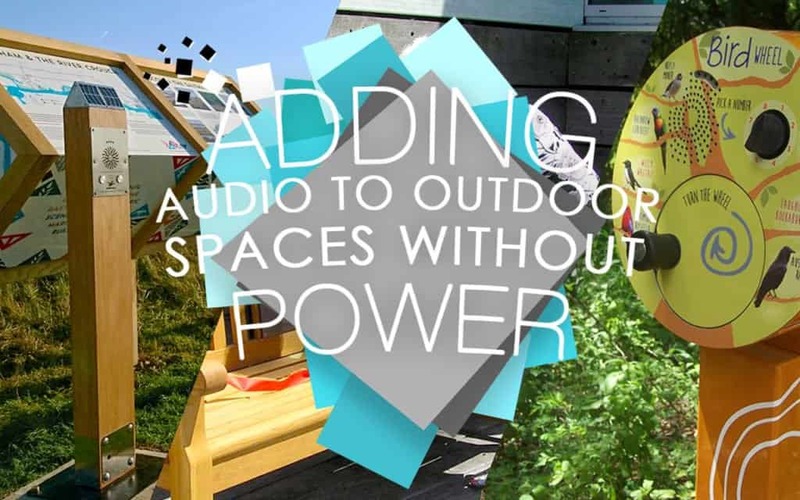 Are you wondering how you can best add audio to an outdoor space? The very first thing you’ve probably found you need to consider is exactly what will power the device you end up using? Some products may need power cables (which is usually a big hassle in an open space) or battery packs (which are also a hassle to keep charged), that’s if you’ve even found something fit for purpose outdoors. However, there is a solution to getting audio interpretation out in the open without the need for any power cables or swapping out battery packs. We have four products in our outdoor audio range that are designed specifically for use outdoors in locations lacking power – all fuelled by solar or wind-up power. The first item we have that’s ideal for the outdoors is our Solar Audio Post, which is available in metal or oak finish. 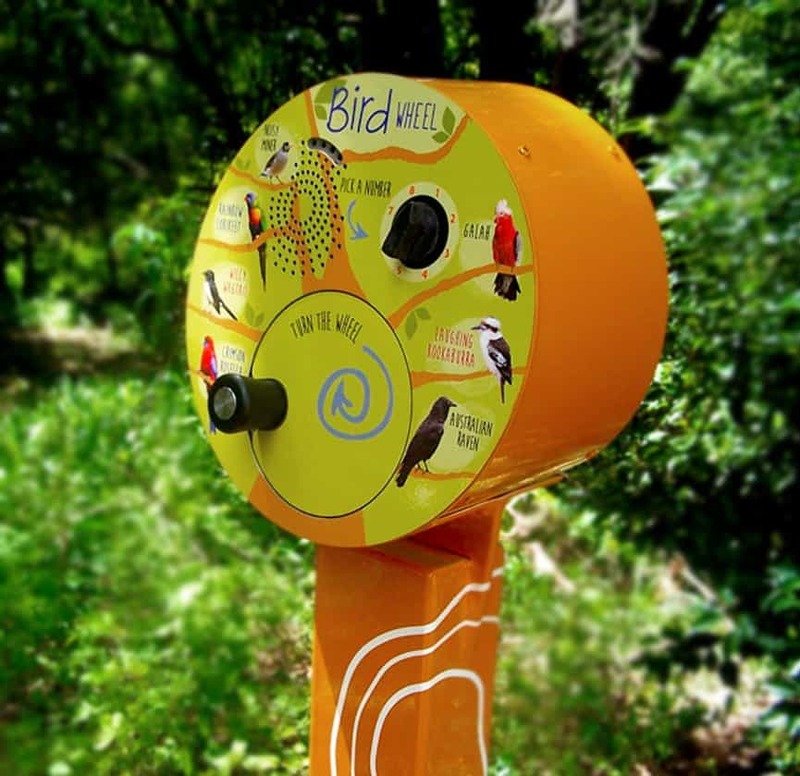 This post (as the name suggests) is completely solar powered and can be easily programmed with audio content via its USB programming dongle. The front panel can be engraved to your preference whilst the post itself has been specifically designed to withstand the elements, making for audio interpretation that is incredibly self sufficient. Our solar posts can be found throughout the world, including Neath Abbey (which is only a few minutes down the road from our offices!) and for Maldon District Council’s Saltmarsh Coast visitor hub project. 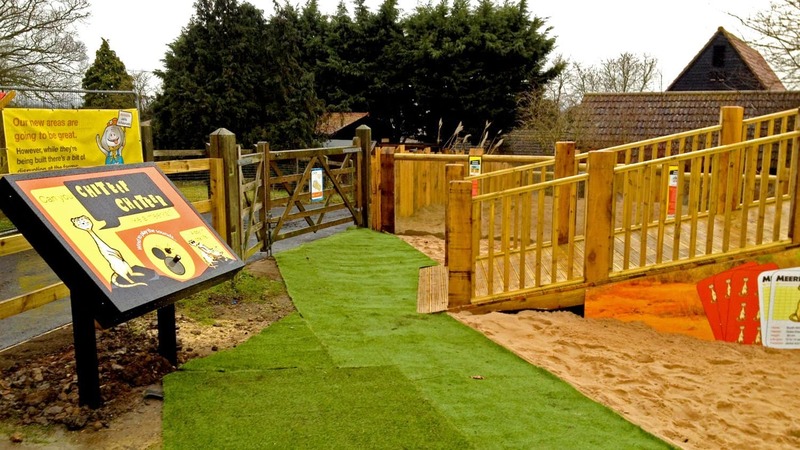 The U-Turn Round is one of our most popular outdoor solutions, and for many great reasons! Now in its 4th generation, the U-Turn Round audio point is self powered and gets visitors to wind the handle to hear the audio. It’s just as easy as the Solar Post to update via its unique USB programming dongle and is both vandal (as much as it can be) & weather resistant, making it a staple for any outdoor interpretation. The U-Turn is designed to be fitted onto a pole, or it can be mounted onto a wall. The U-Turn has ‘batwings’ at the front which can be customised to your needs (with content listing, logo and branding etc.) or you can go once step further and customise the whole thing – such as the one above that was personalised by our Australian friends Armsign for the City of Prospect in Adelaide. Using the Solar Post and U-Turn Round electronics we’re able to add a little something extra to traditional signage. 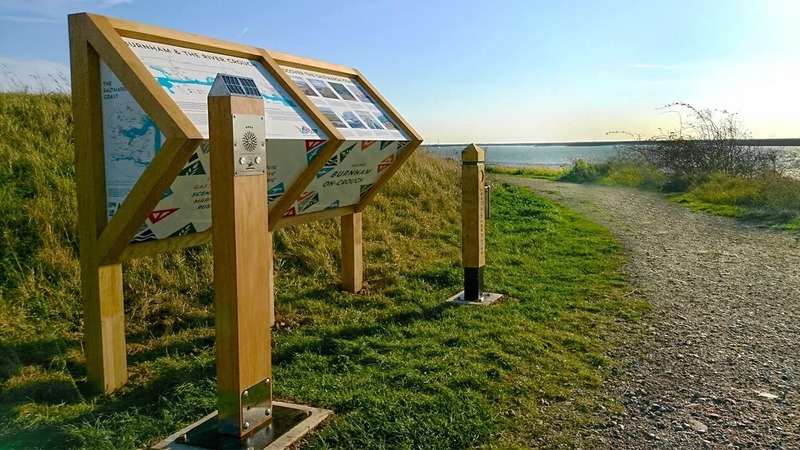 Our AudioSign Touch & AudioSign Turn essentially incorporate the above outdoor audio solutions into a signage format, letting you supplement the information displayed with audio content. 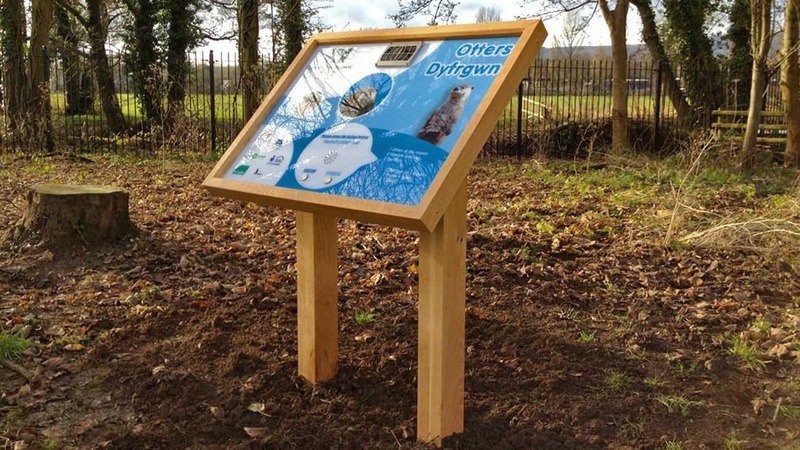 You can see examples of these in action at Lee Valley Park Farms, Ewenny Moors and Llanyrafon Manor. 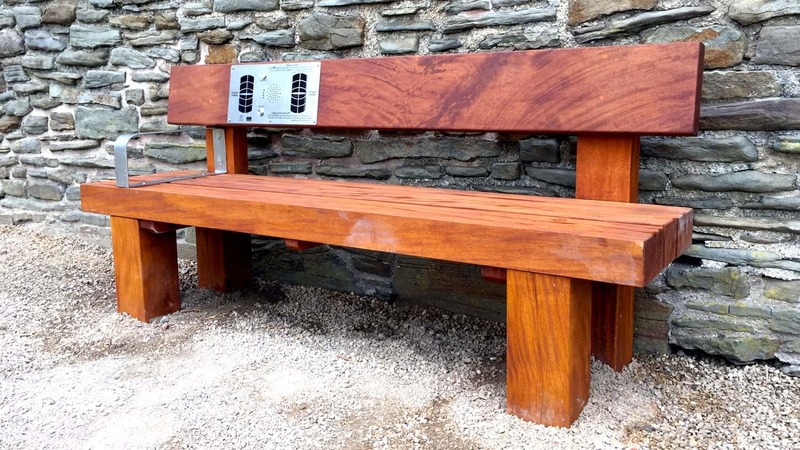 Another unique outdoor audio option we manufacture is the Audio Bench. Available in two styles The Traditional & Heavy Duty both feature integrated solar electronics that can play audio accessed by two buttons. Whichever design takes your fancy, our talking bench can greatly enhance a visitor’s experience through whatever audio you choose. 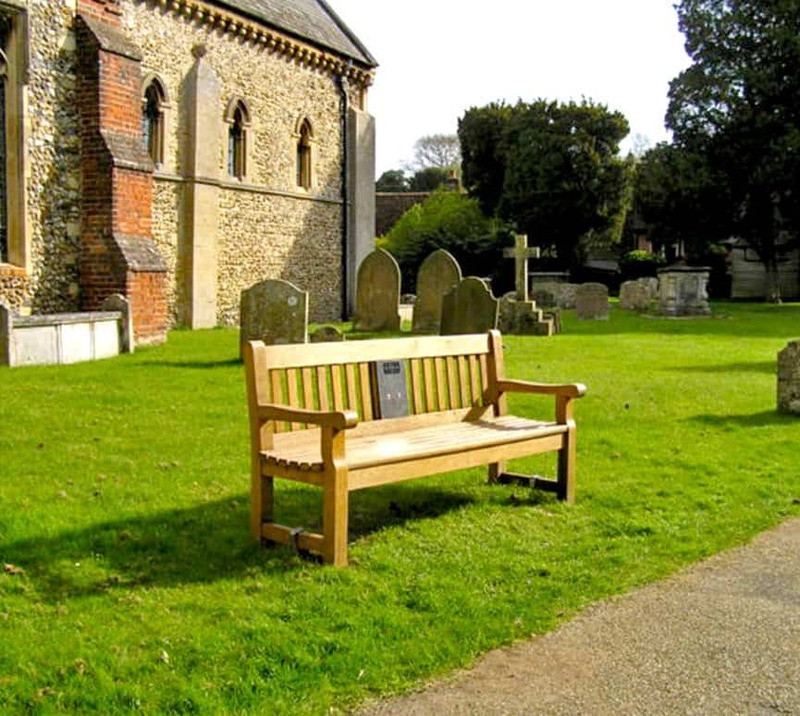 Our traditional style benches have recently made an appearance for the #YouAreHear project with Essex County Council, to help tell stories about the county from the perspective of the residents. Whilst one of our Heavy duty style resides closer to home on the Aberavon Seafront, where it is used to tell exciting tales about pirates on the Aberavon coast. So there you go, those are our solutions for outdoor interpretation without power. 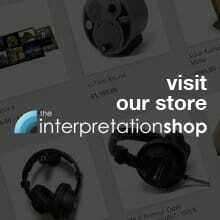 If you want to learn more head on over to our online shop, or if you want to discuss your requirements get in touch!.